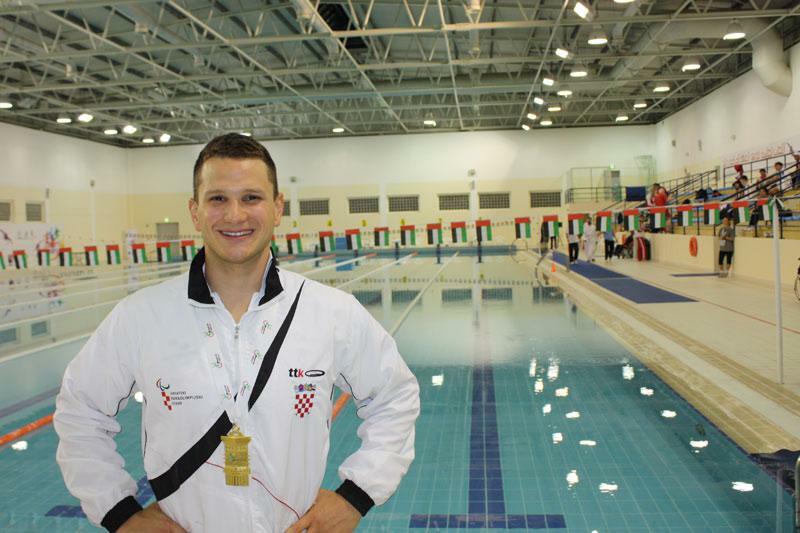 Mihovil Spanja is not only a child of Dubrovnik but Croatia’s most decorated sportsman. The Paralympic swimmer has competed in all the Paralympic Games since Sydney in 2000, securing three bronze medals at Athens 2004 and a bronze at London 2012. 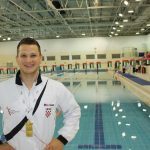 Following his triumph at the last Games, Spanja decided to retire and beagn an internship with the media and communications department of the International Paralympic Committee (IPC).